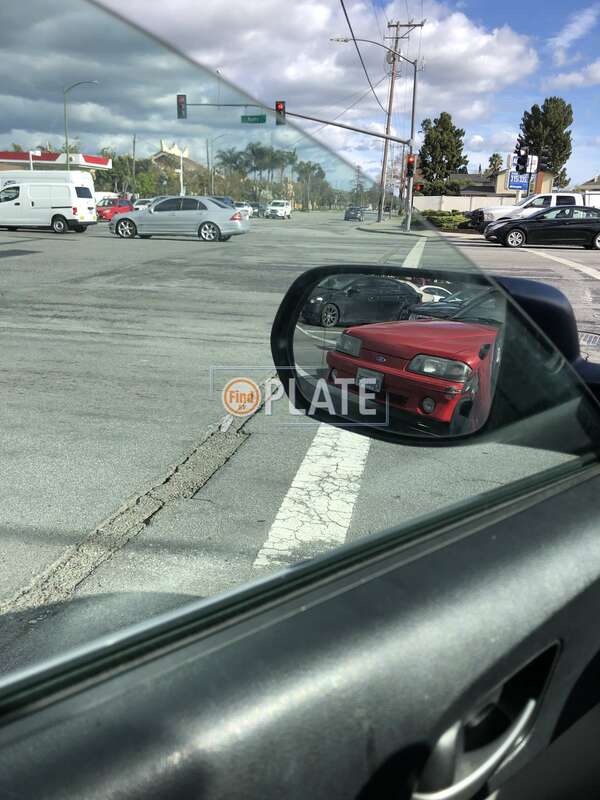 No videos found for plate number 2UBW825 in California, United States. click here to add a video. 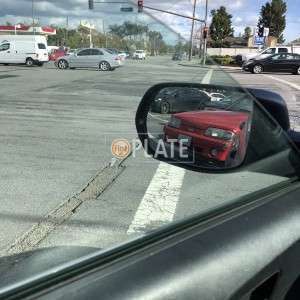 No owners found for plate number 2UBW825 in California, United States. click here to add an owner. 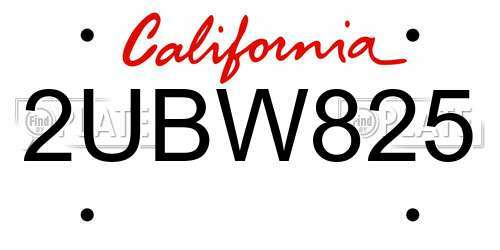 No related websites found for plate number 2UBW825 in California, United States. click here to add a related website. Guy rear-ended me and took off, fleeing the scene. Coward with no conscious. Karma doesn’t forget.